The John H. Daniels Faculty of Architecture, Landscape, and Design (Daniels) offers rigorous programs of study for the emerging architect, landscape architect, urban designer, artist, or curator. 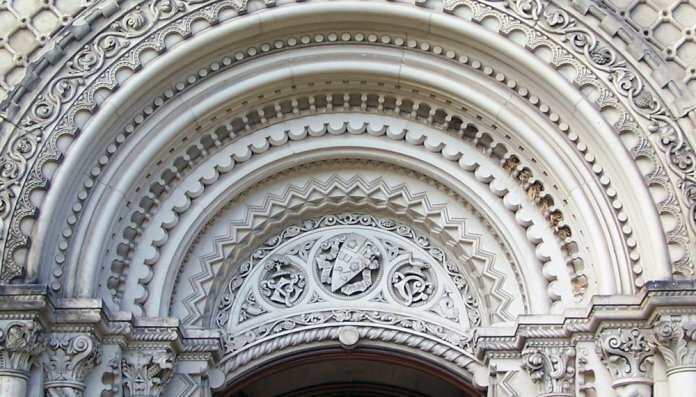 If you want to pursue one of these dynamic fields, the University of Toronto offers outstanding opportunities for creative work. Daniels offers intensive study focusing on the vibrant multi-ethnic, multicultural world metropolis of Toronto, and of the fast-growing greater Toronto area surrounding it. It complements this local focus with teaching by faculty from many other parts of Canada and elsewhere, with a wide range of enrichment programs, and with a distinguished visitor each year, occupying the Frank Gehry International Visiting Chair in Architectural Design. You may wish to start as an undergraduate in the architectural studies or visual studies program, enter our professional master’s degree programs in architecture or landscape architecture, or join us as a post-professional student in architecture, landscape architecture, or urban design. Students interested in pursuing art may wish to complete a master’s degree in visual or curatorial studies. For over 120 years, graduates of our school have spread across Canada and the world as innovators and leaders in the design and visual studies professions. Contact us and start imagining your role in designing the architectural networks, structures, and places for our future world.